Style Notes! 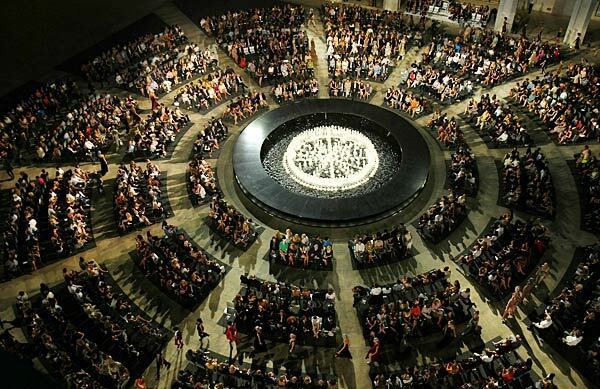 Fashion's Night Out - The Show entertained 1,500 ticketed guests today (Tues 9/7) in New York City, reports the LA Times. The fashion event was produced by Vogue magazine and Spec Entertainment.